With Bourbon, Horses, Bluegrass and so much more, Kentucky is already in the running for the best state to live in. But what really drives it home is the state’s glorious Fall season. Here’s what you need to know about the eighth wonder of the world: Kentucky in the Fall. 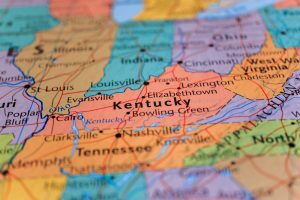 Kentucky’s location on the very eastern side of the mid-west means that the state usually has mild weather. What this really means is that Kentucky experiences all four seasons fully. Fall starts in Kentucky mid-September when the leaves start to change. By mid-October, the entire state is in its peak Fall condition with bright oranges and reds decorating our rolling hills. But it doesn’t end there! Cool but comfortable Fall conditions can last through the beginning of December in Kentucky. That is almost three full months of Fall, which, as everyone knows, is the best season by far! Kentucky’s geography also makes it a great location for growing delicious Fall foods. From corn to fresh apples, pumpkins perfect for pies, and perfect grains to make famous Kentucky Bourbon, food is never better than Kentucky in the Fall. 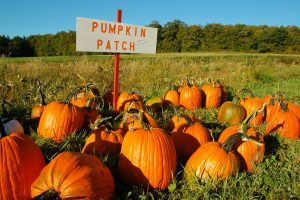 Visit U-Pick farms like Huber’s Family Orchard and Winery to pick your own apples or pumpkins. Be sure to visit their general store and winery for delicious products to take home! 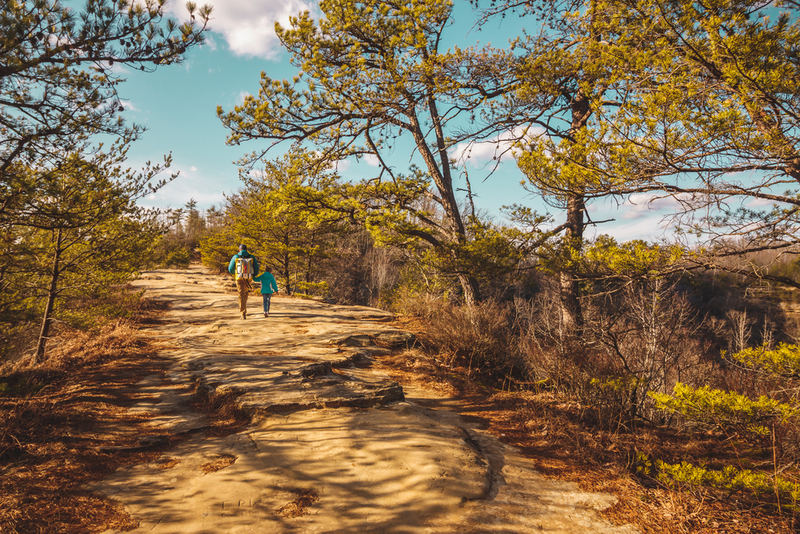 With such a long and mild Fall season, Kentucky is an amazing place to hike or camp in September and October. 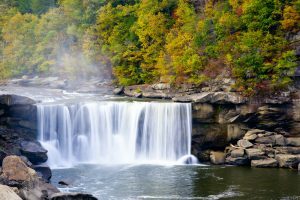 With places like Red River Gorge and Cumberland Falls, Kentucky’s landscape will come to life around you in amazing fall colors. Be sure to explore during mid-October to see the leaves at their peak! Kentucky hosts its fair share of well-known Halloween attractions. With overnight tours in the infamous Waverly Hills Sanatorium in Louisville, you might come face-to-face with a ghost. 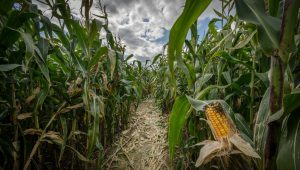 Or get your adrenaline flowing at the Kentucky Field of Screams – five separate haunted attractions including a six-acre haunted corn maze! Don’t miss out on all the state has to offer this Fall!